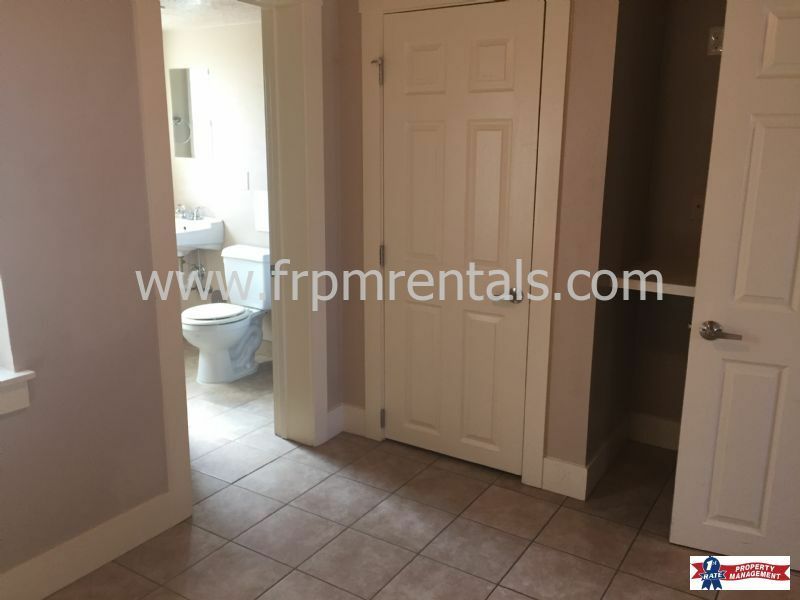 The property features granite counter tops, stove ,refrigerator, built in microwave as well as a dishwasher. 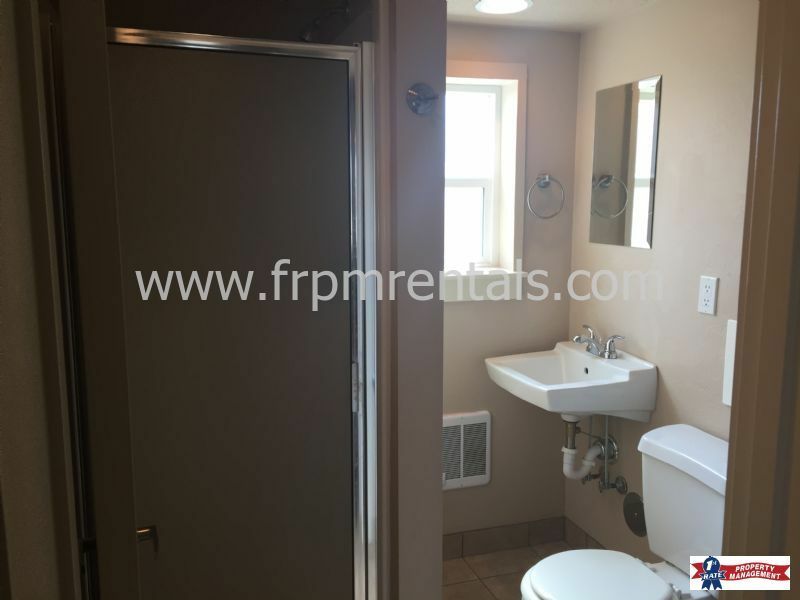 There is tile flooring throughout the entire unit with an on-site laundry facility. The owner provides basic cable, WiFi (hardwired for internet), water, sewer, trash, and yard care. Tenants are responsible for power. Unfortunately, this property does not allow household pets. Assistance animals are accepted at all of our properties with proper documentation. 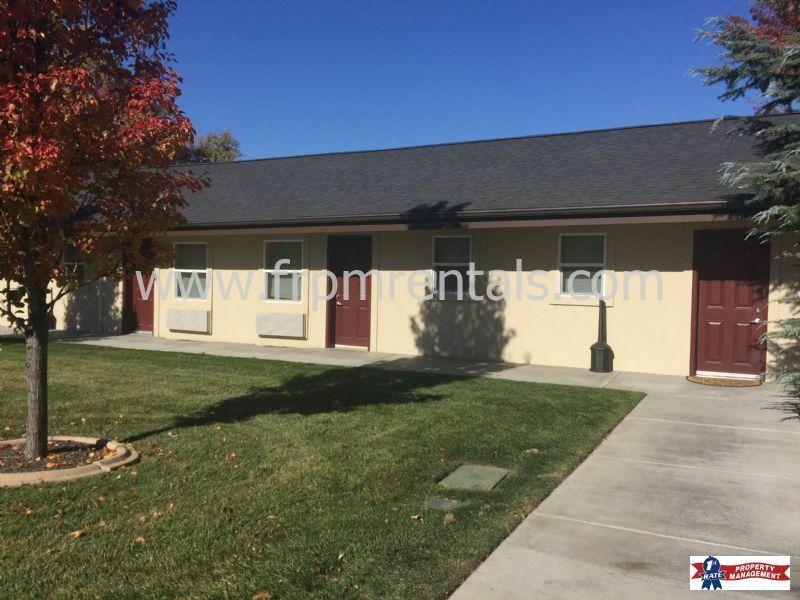 For more information or to set up a showing, please call us at 208-519-5081 or visit www.frpmrentals.com.